The Scarsdale Medical Diet is one of the best known low-carb diets ever created. It has helped literally thousands of individuals to lose weight and establish healthier eating habits. 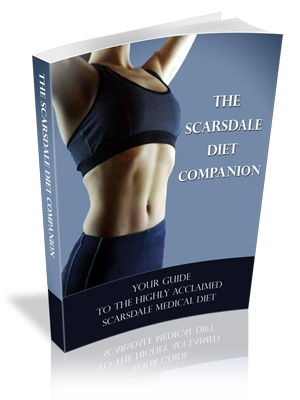 The Scarsdale Diet Companion is an 89 page comprehensive eBook overview and guide to this highly acclaimed diet. It includes everything you need to know to follow this diet successfully.